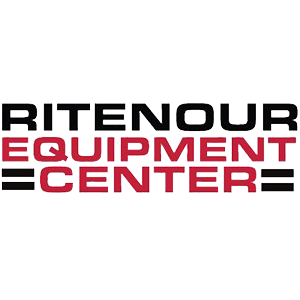 Ritenour Equipment Center is Butler's best name in tractor and equipment sales and service. 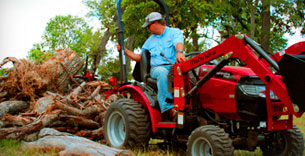 We specialize in not only selling new products, but also helping keep your older equipment running! We carry a full line of parts for most brands. We have a full service department which can fix or service just about any equipment out there. We would be glad to have you stop in or call us anytime!